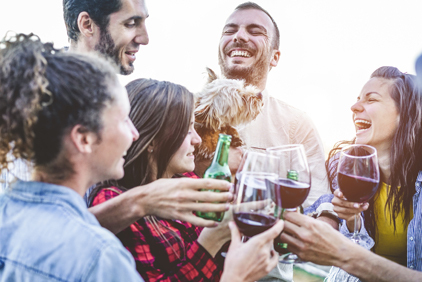 We have partnered with the finest local transportation partner, restaurants, and hotels in the Hershey area to ensure our guests can have a world-class experience every time the visit The Vineyard & Brewery at Hershey. Want to ride in style as you tour the region, including a stop at your favorite Vineyard & Brewery? 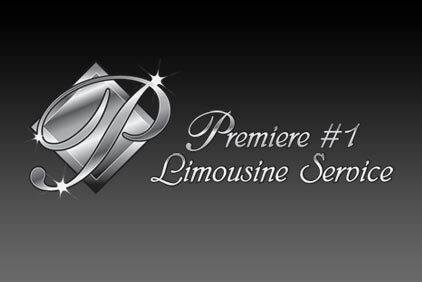 Leave the driving to our friends at Premiere #1 Limousine Service as they will assist you in planning carefree with your closest friends, as you sit back, relax, and spend the day tasting wines and beers without the hassle of driving your own car. Contact themby phone, email, Twitter or Facebook and start planning your custom wine tour experience today. Make sure you ask about their all-inclusive package: the Vineyard or Brewery VIP Tour & Tasting, dinner at Fenicci’s of Hershey, and overnight accommodations at the Sleep Inn Hershey/Harrisburg. Whether you’re looking for a hotel that provides the full-service experience, or just seeking an historic or romantic getaway, you won’t be disappointed with the Vineyard & Brewery’s Lodging Partners. *offers Vineyard & Brewery visitors their lowest rate year around! 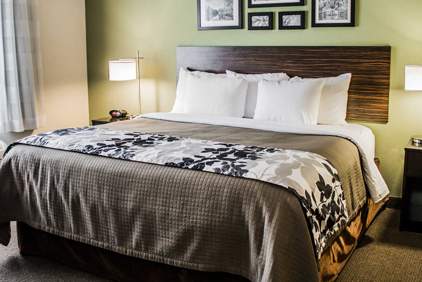 For more options, visit the Hershey Harrisburg Regional Visitors Bureau’s Lodging Partners website. There are many hotels, inns, B&B’s and motels situated in the wine country, and even campgrounds. With so many lodging choices, you’re sure to find a situation that fits your needs and desires. 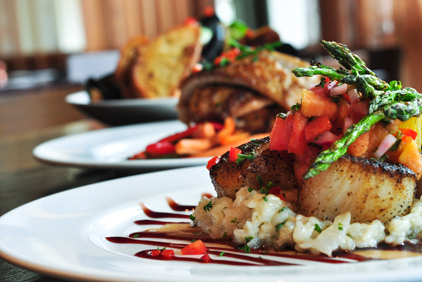 Choices for a great dining experience are plentiful in the Hershey region. You’ll find world-class dining establishments alongside family-owned restaurants; this variety ensures that no matter what your mood, you’ll easily find a place to enjoy a full meal or just a nice glass of wine in a warm, friendly atmosphere. To view your many dining options, visit the Hershey Harrisburg Regional Visitors Bureau’s Dining Partners website.